So, we've all seen the silky straight braided headbands right? Well, I thought it would be a BRILLIANT idea to make one that looks more like my natural hair texture! 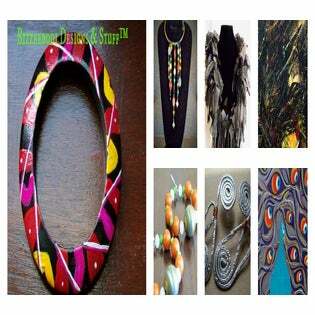 This project is so inexpensive, and easy; it feeds so many parts of my soul, that I'm still tickled about it. 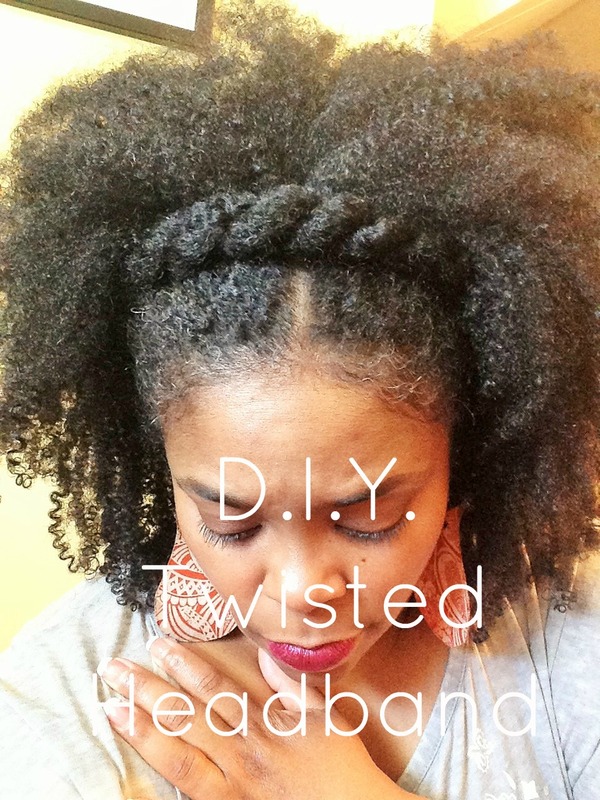 LOL Watch this video and learn to make your own twisted headband. 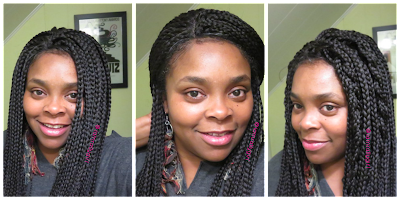 For this tutorial, I used Marley Braiding Hair, but you can put your own spin on it, with any type of hair you choose, like Cuban Twist Havana Braiding Hair, or even the pre-twisted Havana Mambo Twist Hair. Enjoy! Thanks for watching & reading, and Happy Banding! 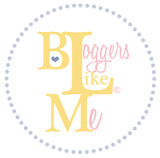 keep working in such a cute blog!